International Exhibition for Equipment, Food, Beverages & Services Indonesia. Food & Hotel Asia is the largest food event in South East Asia and Singapore is the hub of the region. Largest trade fair of its kind in Southeast Asia, Singapore. Featuring over 14000 wines from 32 countries, innovative tastings, critical masterclasses and a host of brand-new features in London. 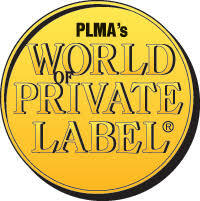 PLMA’s annual “World of Private Label” International Trade Show has brought retailers together with manufacturers in Amsterdam. Seoul Food and Hotel provides participating companies the opportunity to meet with key importers, distributors and industry buyers from retail, catering, the hospitality trade across the whole of Korea. Ethiopia's International Trade Show - Agriculture - Food Processing, Packaging, Bakery & Confectionery Technology – Ingredients – Food & Hospitality. 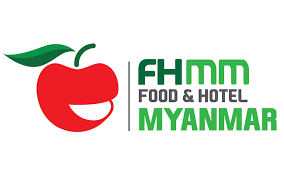 As the fastest growing economy in Southeast Asia, Myanmar continues to experience widespread development and is now at the forefront of business plans for international exporters from around the world. 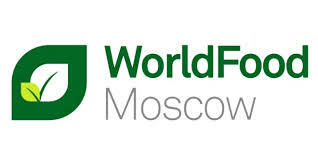 WorldFood Moscow is a major international food and drink exhibition. For over two decades, the show has been a must-attend event in Russia. Fine Food Australia is THE trade exhibition for the foodservice, hospitality and retail industry. The event is a showcase of the latest products in Melbourne, Australia. Americas Food and Beverage Show and Conference event is organized and sponsored by the Word Trade Center Miami, USA. MEGAVINO the Belgium's leading trade fair for wine featuring over 300 exhibitors from 30 countries, innovative wine tastings and a special guest : WINES OF BELGIUM. Africa's Mega, Food, Hospitality, and Agriculture Trade Exhibition, Tanzania. A trade show focused on buyers of quality imported products, Shanghai China. Natural Products Scandinavia in Sweden is the only Nordic trade event for natural living. Discover thousands of new natural & organic products. The industry event of the year, where retailers and wholesalers source for their private label programs, Chicago USA. ProWine China’s Shanghai, continuous outreach and promotional campaigns across major cities have resulted in growing presence and accomplishment for the ProWine China platform. 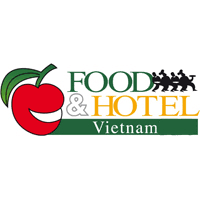 Food&HotelHanoi (FHH) is set to be the most comprehensive trading platform in the region, offering you exciting new opportunities to present your products, promote your brands and reach new audiences in the potential market of North Vietnam’s expanding food & hospitality industry. TUTTOFOOD , Milan Italy, is the international B2B show dedicated to food & beverage and is the perfect showcase for presenting one’s products to the national and international markets. 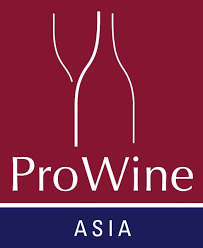 ProWine Asia’s Hong Kong Edition brings a World of Wines the foremost trading-hub of Southeast Asia.